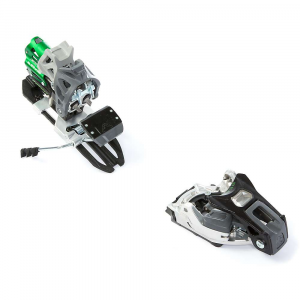 Simple to operate and providing reliable DIN 4 - 10 release, the lightweight Dynafit TLT Radical ST 2.0 Bindings with 120mm-wide brakes let you set out on long tours and enjoy the ride back down. The long awaited Dynafit TLT Radical ST 2. 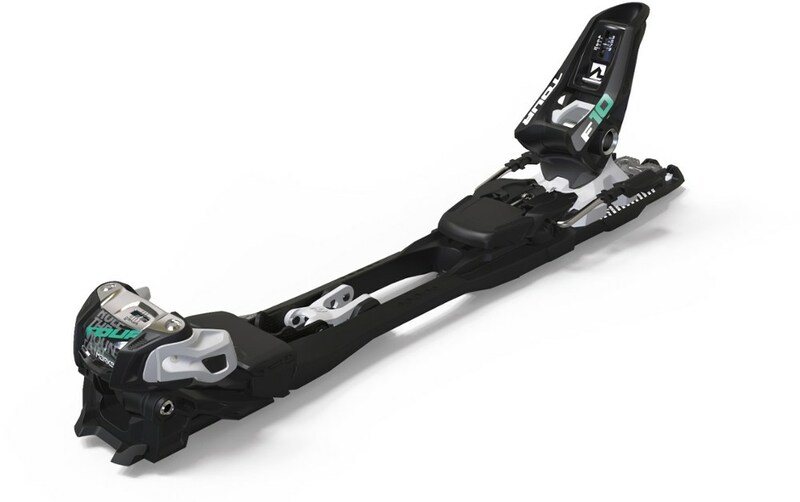 0 Binding makes its debut this winter carrying with it a safer and more efficient design, as well a well-earned TUV certification. While the easy-walking nature of traditional tech bindings may have been great on the uphill, they have left a lot to be desired on the descent, in terms of both power and safety--that is not the case with the TLT Radical ST 2. 0 Binding. The pivoting toe piece of the Radical 2. 0 is now able to absorb lateral impacts, giving the binding the ability resist early release. 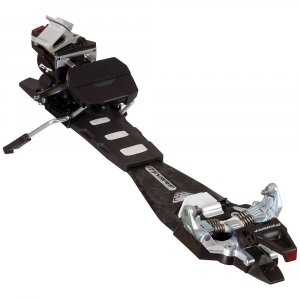 And if that wasn't enough, the heel piece now is capable of withstanding up to 10mm of forward pressure, giving it the ability to compensate for lateral impacts.Prior to the Radical 2. 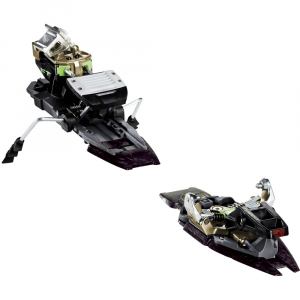 0, the Dynafit Beast 14 and 16 were the only bindings in the Dynafit lineup able to lay claim to TUV certification. The rigorous TUV certification ensures that release values of the bindings can be reliably set between 4-10 as determined by DIN ISO 13992 standards, resulting in increased safety and better downhill performance. In addition to the TUV certification, the Radical 2. 0 now houses a more efficient design than it predecessors with a heel that can be turned either clockwise or counter clockwise--this means you won't have to waist time turning the heel a full 360-degrees just to get back to walk mode when you could be getting first tracks.They say if something isn't broke, don't fix it, which is why you'll find the same two-position heel elevators that were on previous versions of the Radical. Where the Radical 2. 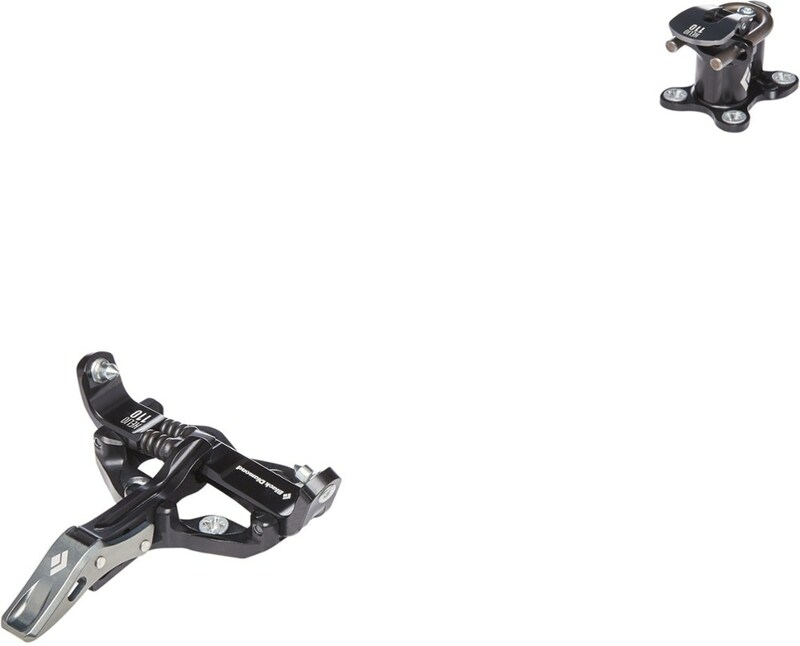 0 differs, however, is with the Easy Lock brake system, which allows the brake to be engaged or disengaged independently of the heel. 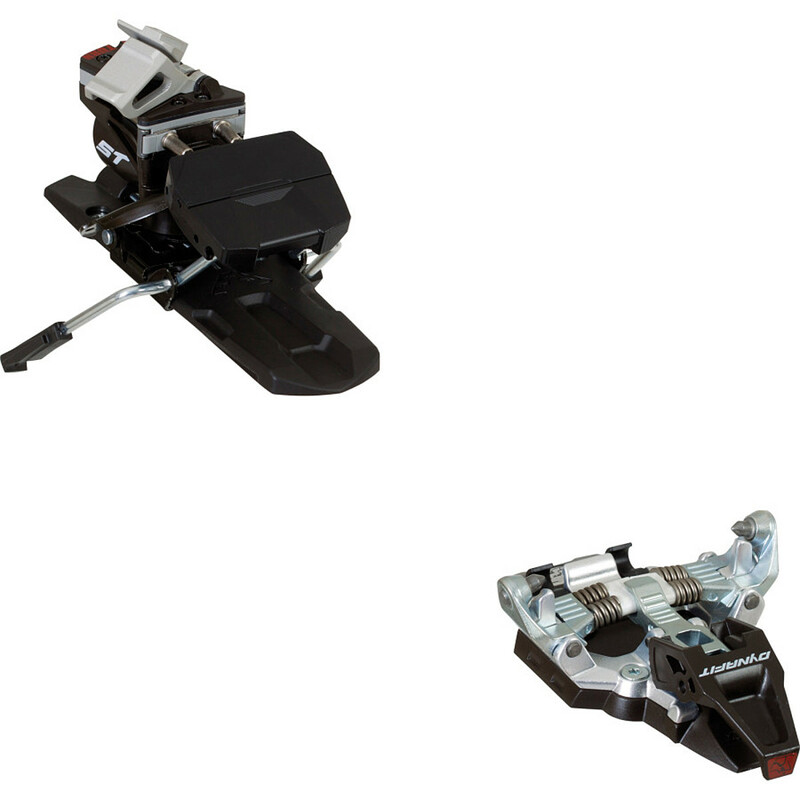 Once the toe piece is moved into walk mode, the pivoting toe piece locks into place for the same easy-walking feel as previous Dynafit bindings. 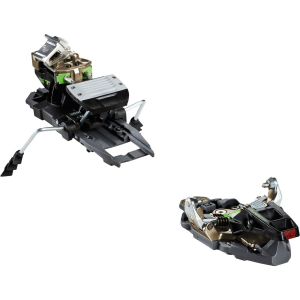 The toe piece is compatible with Dynafit ski crampons for added security when climbing icy skintracks and puckering ascents up bulletproof ice. The Dynafit TLT Radical ST 2.0 is not available from the stores we monitor. It was last seen March 7, 2019	at REI.